Certified Security Solutions (CSS) – a leading provider of secure digital identity management solutions, has rebranded as Keyfactor. Established in 2001, the company now enables the most innovative brands, across industries where trust and reliability matter most, to scale and secure their enterprise in this continuously connected world. 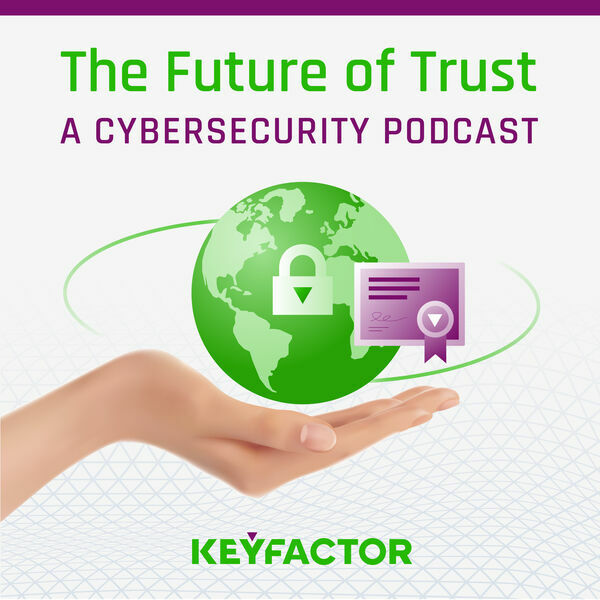 Join Keyfactor co-founders, Kevin von Keyserling and Ted Shorter, as they discuss how the new brand reflects the company’s innovative transformation into a leading software platform, anchored around a new key theme – freedom.